Every few weeks, Amazon adds a couple of features to its Echo line-up or Alexa app, and today is no different. Rolling out now are two changes: a Follow-Up Mode for Echo speakers and the option to make calls, send messages, and drop in from tablets. Starting with Follow-Up Mode, this can be activated on a device basis only for US English, and lets you ask other questions to your Echo without repeating the wake word "Alexa." The way this works is after Alexa answers your first request, the blue indicator light on the Echo remains active for a few seconds, waiting to see if you have any more questions, then turns off. Follow-Up won't work when music is playing and listening can be manually stopped by saying, "thank you," "stop," "cancel," or, "go to sleep." To activate it on your Echo, go to the Alexa app's settings, then your device, scroll down to Follow-Up Mode, and turn it on. Next up are calls, messages, and drop-ins. 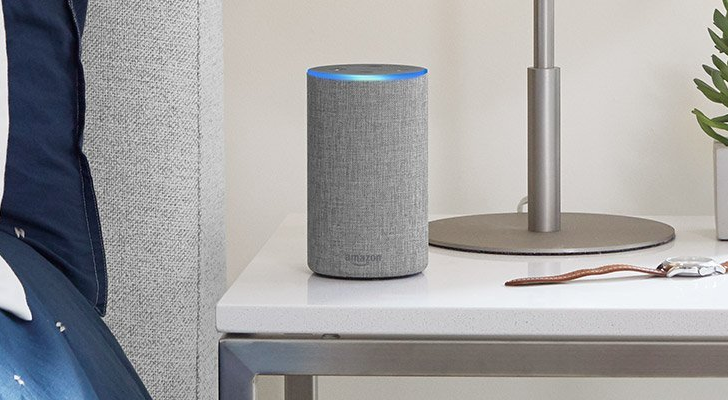 Users have been able to make these on their phones and their Echo speakers for many months, but now they can also receive or initiate calls from the Alexa app on their Fire, Android, and iOS tablets, as well as send or receive messages, and drop in on other devices. All they need is to install the Alexa app on their device, verify their phone number, and they're good to go. The tablet will act like any other device in their Alexa arsenal. As with all things Amazon, the options may not work right away for everyone, but they should roll out to all users in the next few days. I for one am crossing my fingers that something like follow-up will make its way to the Google Home.